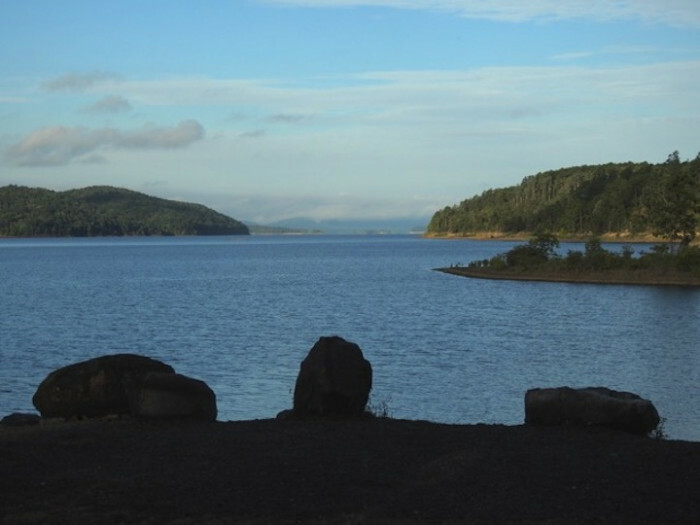 Ask fellow campers about "Lake Ouachita State Park" and nearby attractions. Answer: There are marked areas on the park map with cell service. Otherwise its hit or miss. 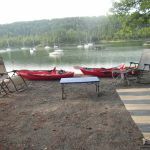 We stayed for a week in Loop 8 we prefer it for the better lake views, all sites are wide and have full hookups - our Verizon cell phones and Mifi data worked fine - We camped at Lake Ouachita State Park in a Motorhome. Wow! Our campsite was beautiful and just on the lake. Motorhome should probably use areas B and C. No phones or OTA tv. Internet was available in the office. Everyone was very friendly and helpful. Bad weather was coming in one night and a ranger came by notifying each camper. The lake is wonderful. We stopped here for the geo float trail. We couldn't locate the map but the hosts found a ranger who had a copy. 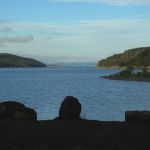 We camped at Lake Ouachita State Park in a Motorhome. Find a map for the geo float trail. It is about 13 miles but you can paddle about half the tour from the campground. A motorized boat can make all the points. Hot Springs is close. This is possibly the prettiest, most well-maintained state park we have ever visited. The park personnel were helpful and knowledgeable. We had a spacious pull through (FHU) site near the beautiful lake in Camp Area A. The park has a great little marina and also offers a number of good trails for hiking. Unfortunately, Tropical storm Gordon was expected to cross the area so we cut our visit short to escape bad weather. The park hosts graciously refunded our money for the night we did not stay. We will be back to this wonderful park and we'll be bringing our kayaks next time. We camped at Lake Ouachita State Park in a Travel Trailer. Be sure to visit Hot Springs when in the area. We stayed in "Section A" where there were lots of trees and shade. The sites were fairly level and spacious. Sections "B" & "C" are on the lake with great views but not a lot of shade. We found everything to be very well maintained. The bathhouses and restrooms were immaculate, the sites were clean and the park personnel were polite and extremely helpful. This was our first visit but will NOT be our last. We camped at Lake Ouachita State Park in a Motorhome. Marina has boat rentals, peddle boats and boat tours of entire lake. Our spot, #54 in loop C, was right on the lake edge. However, a tree prevented us from opening our awning. The site was easy to back into and included a fire ring, picnic table and BBQ pit. The lake views were amazing and so peaceful. Quiet and restful. We rented a car in Hot Springs to tour the area around this park. We camped at Lake Ouachita State Park in a Motorhome. Beautiful State Park in Lake Ouachita. We did not have reservations and were given site #24 in Loop A. This is the biggest Loop and has full hook ups. Half the sites are on the water and the rest on the interior. Ours was on the water. We moved to site #17 after 2 days to extend our stay by 3 days. Again, a great site on the water. All sites have a nice picnic table, fire ring and bbq pit. Large pads for your chairs or canopy. The bathrooms were so clean you could eat off the floor!! Our bath house had 4 individual areas that were all inclusive meaning, private bathroom/ shower and dressing area that had a door. Very nice! Lots of hiking in the park also. Highly recommend! We camped at Lake Ouachita State Park in a Travel Trailer. Stayed for 4 nights as we visited Hot Springs. The park is about a 20-minute drive into town and a lot of the roads up to the park are not lit at night, so drive carefully after dinner. The park has 3 loops for RVs. Loop A is the original loop and is significantly more wooded than then the other two loops. C and D loops have huge paved spaces (with full hook-ups), but are a bit more "open" than A. Almost all of the spaces in C and D have views of the lake, while most of A do not. There is no cell service in the park. There are a few nearby "spots" that you can get service at to make a phone call or download some things, but service at these areas is not reliable. No wifi in park, either. Park does have a Marina where you can rent a wide variety of boats to play on the lake and a store to buy some of your basic supplies. Be sure to stretch your legs around the 4-mile Caddo Bend trail. Great views of the lake and informative kiosks to tell you about the forest and the tornado that hit it a few years back. A lot of rocks on the second part of the hike, so consider a walking stick. No laundry facilities, but bathrooms were clean and heated. We camped at Lake Ouachita State Park in a Motorhome. Good food and cocktails at Rolando's "Speakeasy" in their upstairs section. The Ohio Club is a must visit as well. Beautiful campground. Clean, quiet, well-maintained. Spacious sites. Beautiful view of the lake. The ranger allows downed trees/branches for fires, which was nice. Wifi in the visitor's center. Very nice workers and rangers. The Three Sisters Spring on the park was very interesting. We were there in the winter, so didn't use the swim area or lake, but we did enjoy walking around the park and riding our bikes. We would definitely stay here again. We camped at Lake Ouachita State Park in a Fifth Wheel. Crater of Diamonds State Park is about an hour away. Hot Springs National Park is worth checking out. This park is amazing. Spacious, lots of trees. The park hosts are very nice. We stayed from Sunday through Wednesday night, very quiet, very friendly people. Some sites had a view of the lake. Most sites level. We had full hook ups. We camped at Lake Ouachita State Park in a Travel Trailer. Do not believe there is a bad site in the park. Nice large sites, asphalt pads, plenty of room. If staying connected via phone or internet is important to you, look elsewhere. While it is beautiful and fairly close to Hot Springs, you will be off the grid. Relax and enjoy. We camped at Lake Ouachita State Park in a Motorhome. This is a very nice state park in Arkansas. Has full hook ups and big sites with plenty of room for kids to play. The price was a little high for a typical state park campground, but the facilities made up for it. All bathrooms have lights that come on when entering, very clean and up to date. Host was very nice and accessible when needed. The hiking trails were very nice and the views are spectacular. We will return soon. We camped at Lake Ouachita State Park in a Fifth Wheel. This is one of our favorite campgrounds. The lake is just beautiful! Have been here over 8 times and have not had any trouble getting my 45' coach into the sites in Loop A. 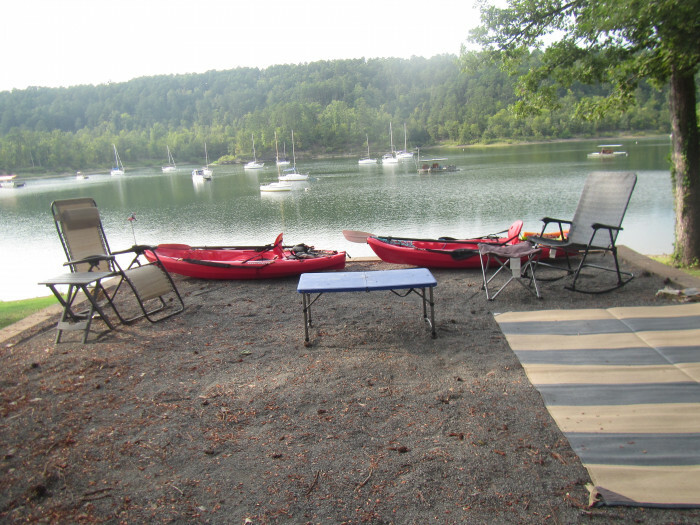 They also have a great Marina for boat rentals, party barges, canoes, etc. They also have some very nice cabins. Visiting Lake Ouachita and this park have become an annual event. 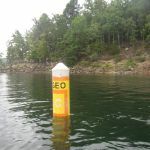 We camped at Lake Ouachita State Park in a Motorhome. Very nice park with full hook ups. Site was level and shaded. Overall the park was very nice. Lots of space between trailers. We had a back in site. We camped at Lake Ouachita State Park in a Fifth Wheel. There is fishing at the lake. Some hiking trails are available. Shopping is a good 15 miles into Hot Springs but available. We were there during off season so the park was quiet. Would give it the highest score but deducted due to no TV reception, no (or sporatic) Verizon cell service and obviously no wifi--a little too cut off from communication for me. Otherwise, brautiful lake and park. sites were rrcently rennovated and were extremely nice!! Very well maintained and peaceful. 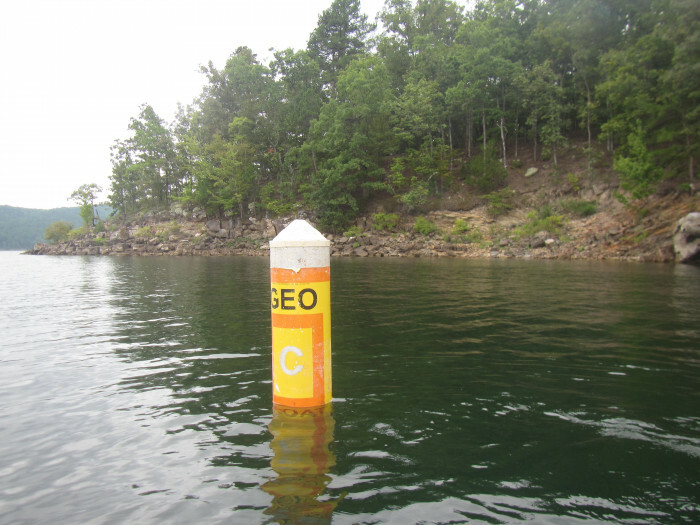 We camped at Lake Ouachita State Park in a Motorhome. Great state park. Amazing views. We had site #1, which gave us an okay view of the water and was near the boat ramp. The sites were large and level. We spent most of our time in Hot Springs so we didn't take part in any of the activities that the state park had to offer (there were several per day). Lots of great "finds" in rocks and just things to look at. Spent an hour skipping rocks with my two daughters. The drive in and out is steep; do be warned, low gear is needed. We camped at Lake Ouachita State Park in a Travel Trailer. 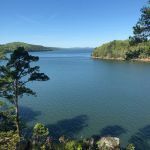 Are you affiliated with Lake Ouachita State Park ?